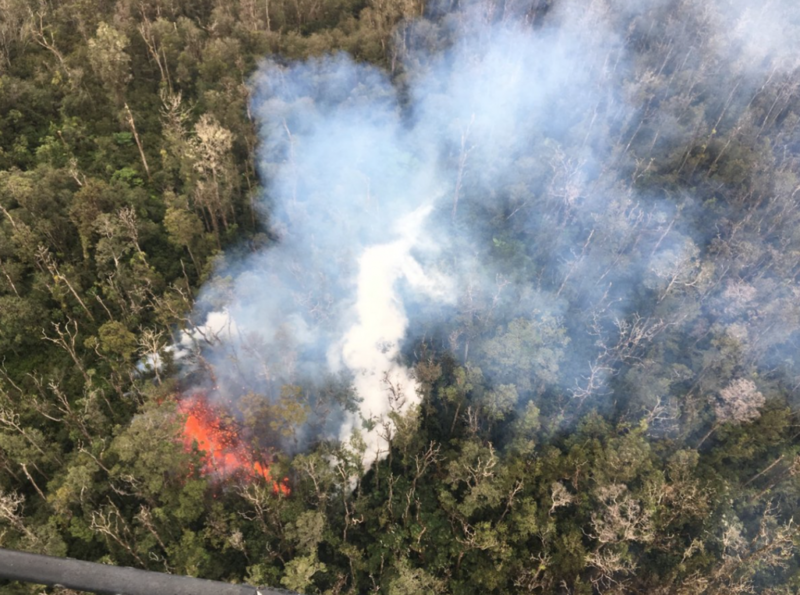 The lava lake from the top eastern flank of Kilauea volcano on the island of Hawaii vanished on April 30, 2018. A day later, red-hot, molten rocks spew from a subdivision 10 miles away. This episode is the latest eruption of Kilauea volcano, one of the world’s longest continuously erupting volcano. Kilauea is a shield volcano. 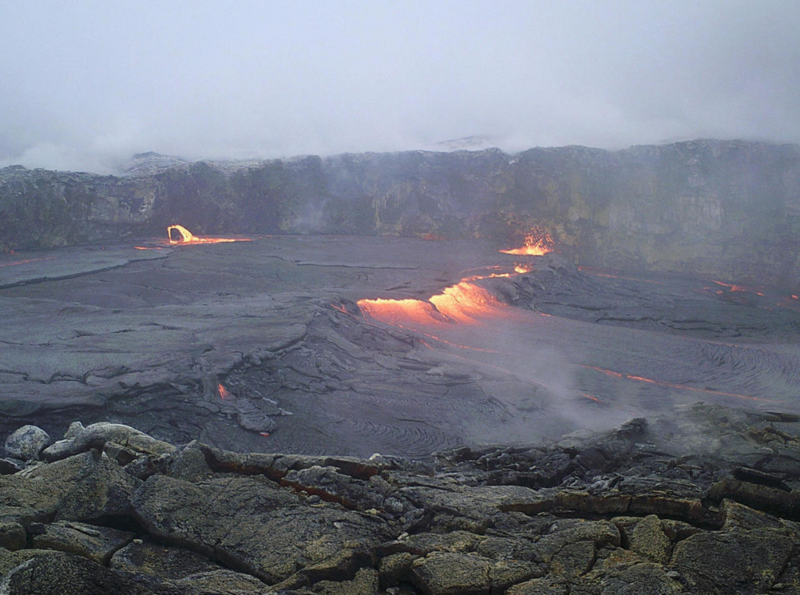 Like many Hawaiian volcanoes, Kilauea is made of basalt, a type of lava that flows very easily. Shield volcanoes are built by effusive eruptions which flow out in all directions creating a low-angle slope like a shield of a warrior. A shield volcano is not dramatic compared to stratovolcano or composite volcano which is conical in shape and characterised by steep towering peak built by many layers of hardened lava. Kilauea is the youngest of Hawaii’s aboveground volcanoes with two main craters – one at the summit Halemaumau and Puu Oo, on the eastern flank. For the past years, the eruptions have alternated between the two. Volcanoes give warnings when they are about to erupt. The emptying of the Puu Oo crater’s lava lake and weeks of uplift around the crater all signaled that something is building up under the surface. It was unusual that the new fissures opened up so far from the main vent at Puu Oo. 7am May 8, 2018, the Kilauae’s lower East Rift Zone has paused. Gas emissions continue & the fissure system is about 2.5mi long. April 17, 2018 Lava overflows a small crater in Kīlauea Volcano’s East Rift Zone, adjacent to the main Pu’u ‘Ō’ō crater.